Everyone knows that excessive smoking is deadly. 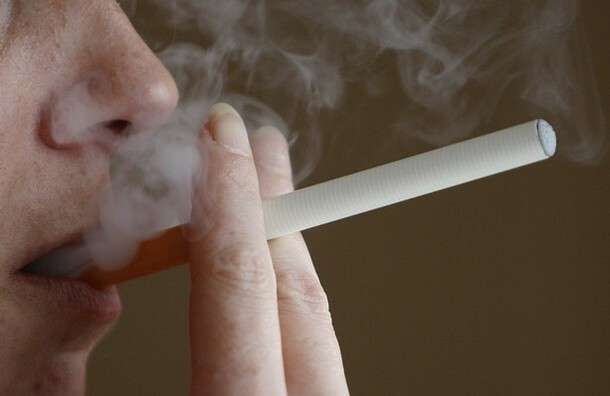 So in 2003, Hon Lik, a Chinese pharmacist, invented the electronic cigarette as a way to defeat smoking addiction. The e-cig, as many call it, was finally introduced in the market in 2004 and in 2005, it was exported to the America and Europe. Since then, e-cig has been creating a buzz all over the world, speedily penetrating the cigarette market. Now that Katherine Heigl, Leonardo DiCarprio, Ashley Greene, Johnny Depp, Kate Moss, Kevin Federline, and many other celebrities are using electronic cigarettes, sales of this innovative device will most likely boost. E-cigarette is a battery-powered device used to imitate smoking of real cigarette. This also produces heat and smoke. 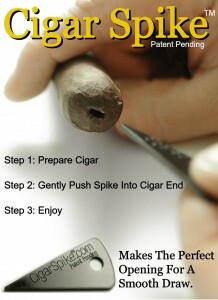 Plus, it mimics the tobacco taste so youâ€™ll feel like using the real thing. But itâ€™s not the real thing. The end of e-cig lights up whenever the user inhales air through the tip. The vaporizing chamber will then vaporize the detected air flow. The vapor will pass through the ingredient cartridge and pick up that cigarette-like taste. When you puff, you puff vapor, not smoke. Itâ€™s like fog trapped in your mouth so it doesnâ€™t have smell, only taste. Electronic cigarette is marketed as a safer and healthier alternative to smoking. Well itâ€™s not really that safe and healthy. Many e-cig brands still contain nicotine, the addictive substance in tobacco. But the good news is, nicotine consumption can be controlled so you can literally stop smoking slowly but surely.